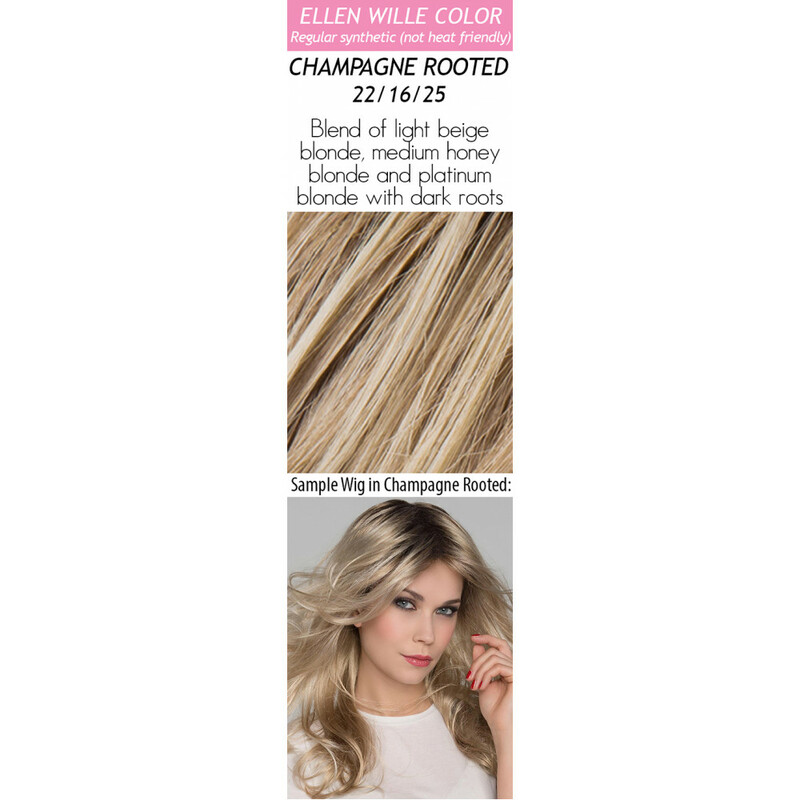 Charisma by Ellen Wille is from the Hair Society Collection, a luxury class line of wigs won the Concours Internatinal Peruques” prize in Paris for "the most beautiful and lightest wig collection in the world". 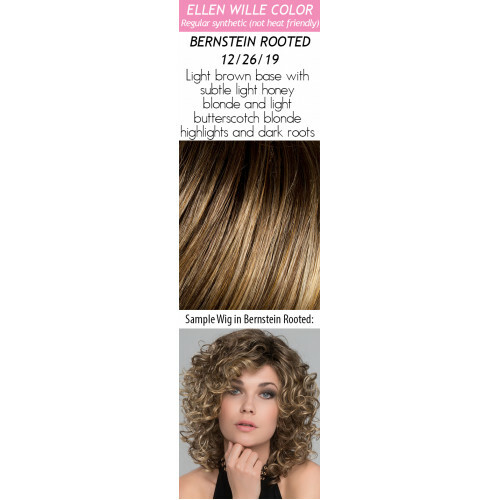 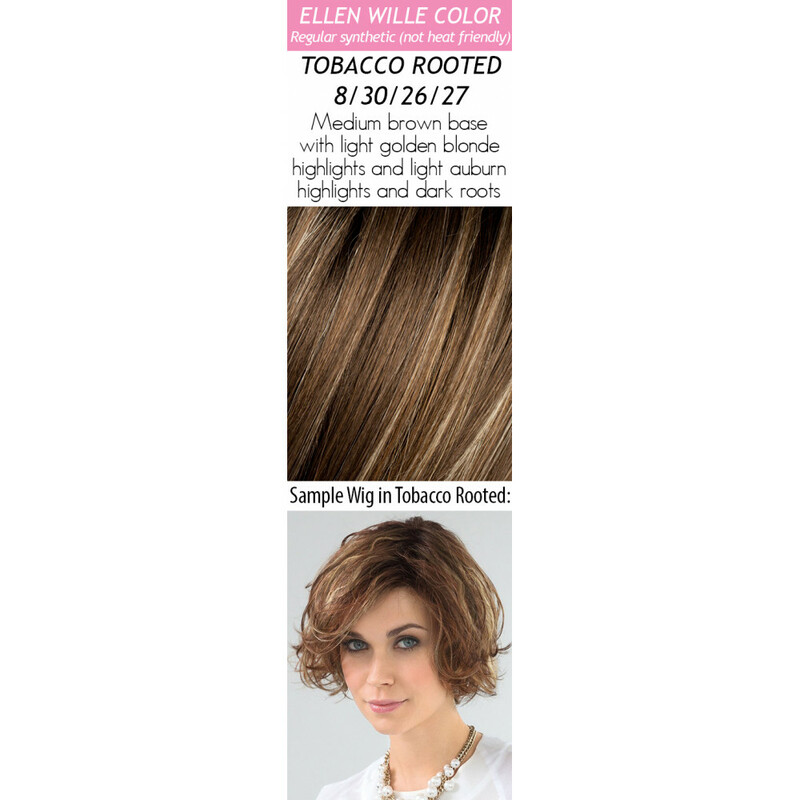 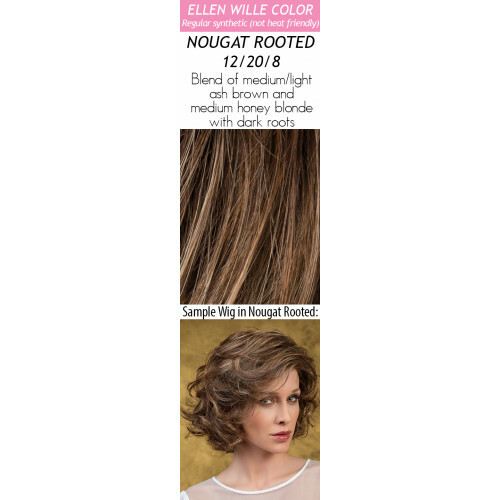 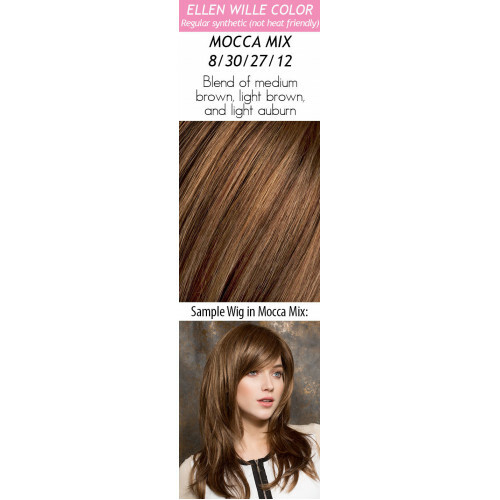 The Charisma Wig by Ellen Wille has softly curled layers that create an incredibly feminine style. 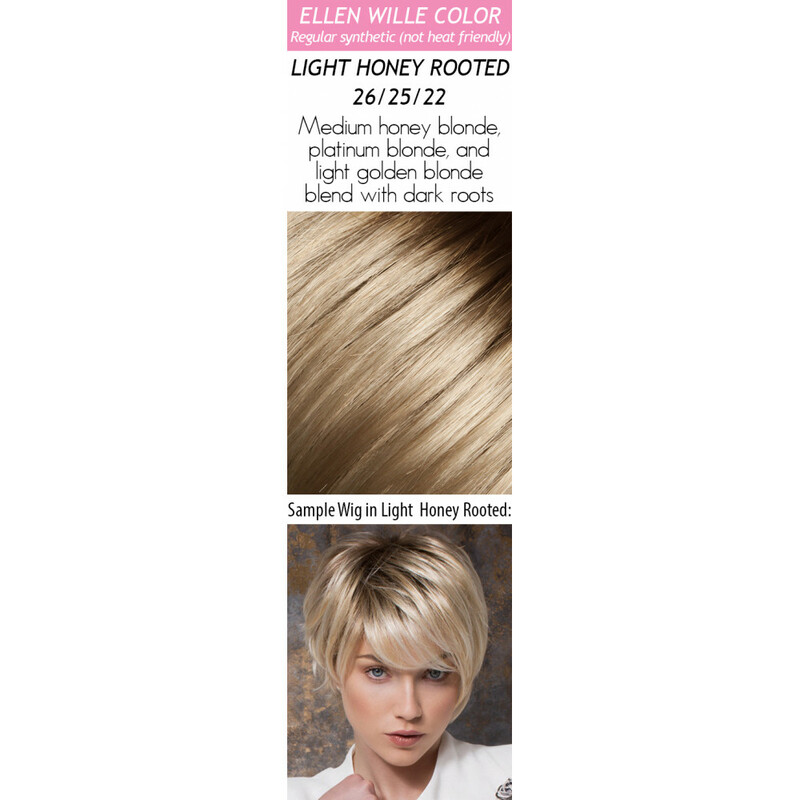 This wig has volume with light density making it look like naturally fabulous hair. 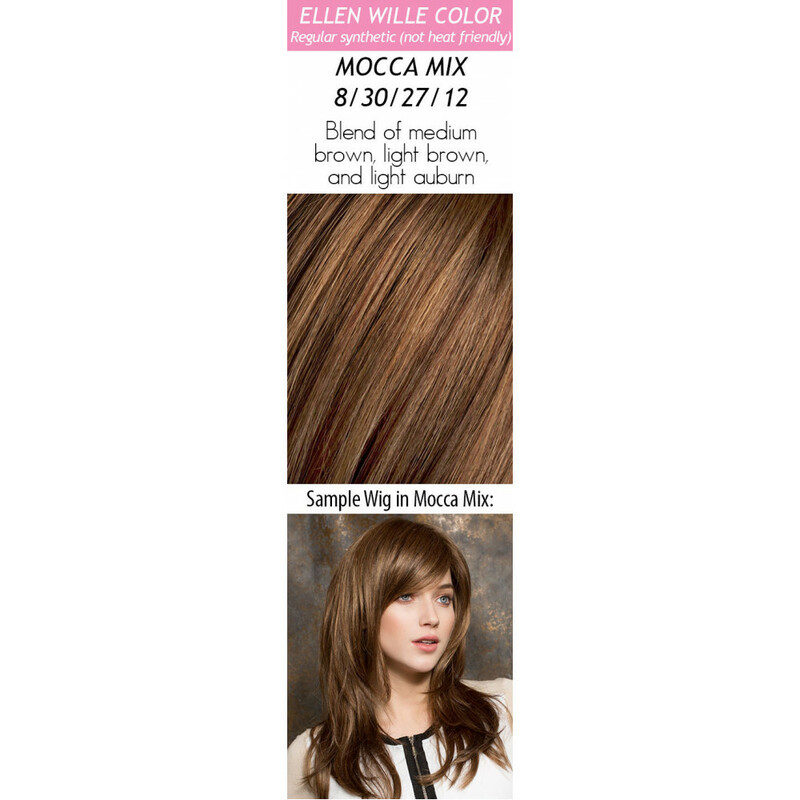 The face is framed perfectly with a scalloped ear-to-ear lace front and waved fringe. The Hair Society Collection is luxurious and 100% hand-tied, monofilament, and lace front to give the ultimate look and feel. 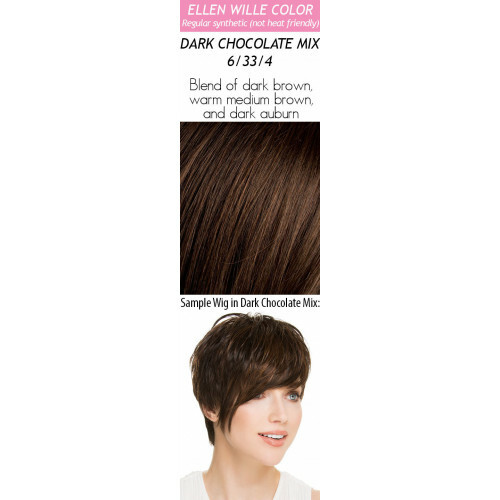 From Ellen Wille's Hair Society retail salon collection. 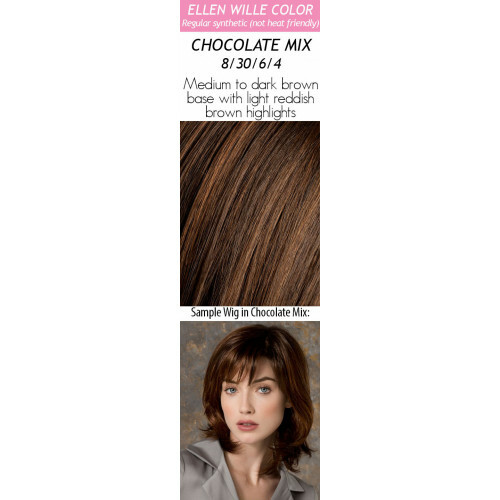 100% Hand-Tied Lace Front: Mimics a natural hairline,ready to wear and virtually invisible. 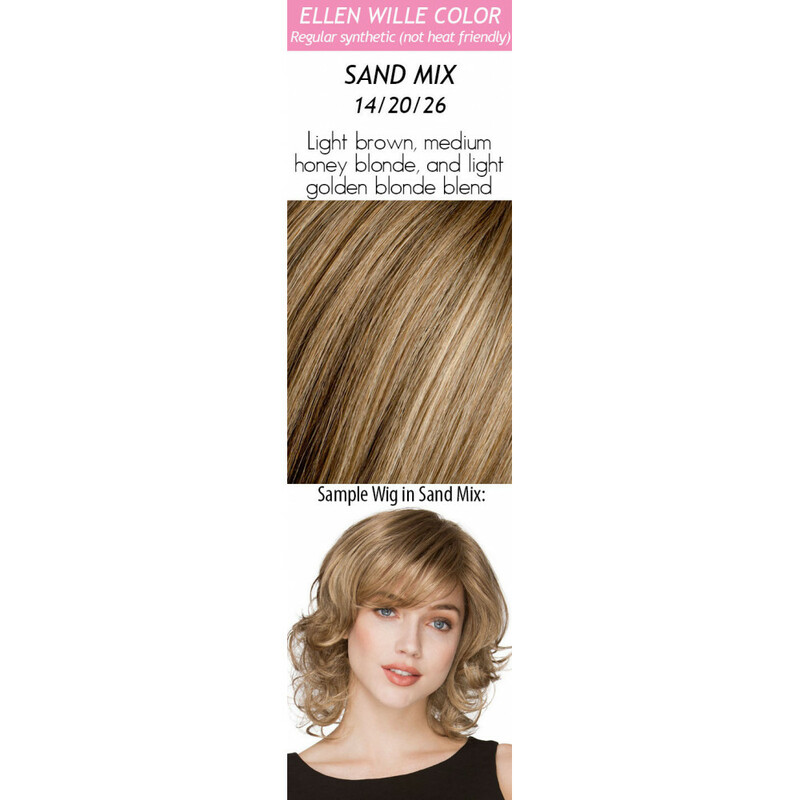 Lace front contours to the shape of your head, creating a natural looking hairline and off-the-face styling versatility. 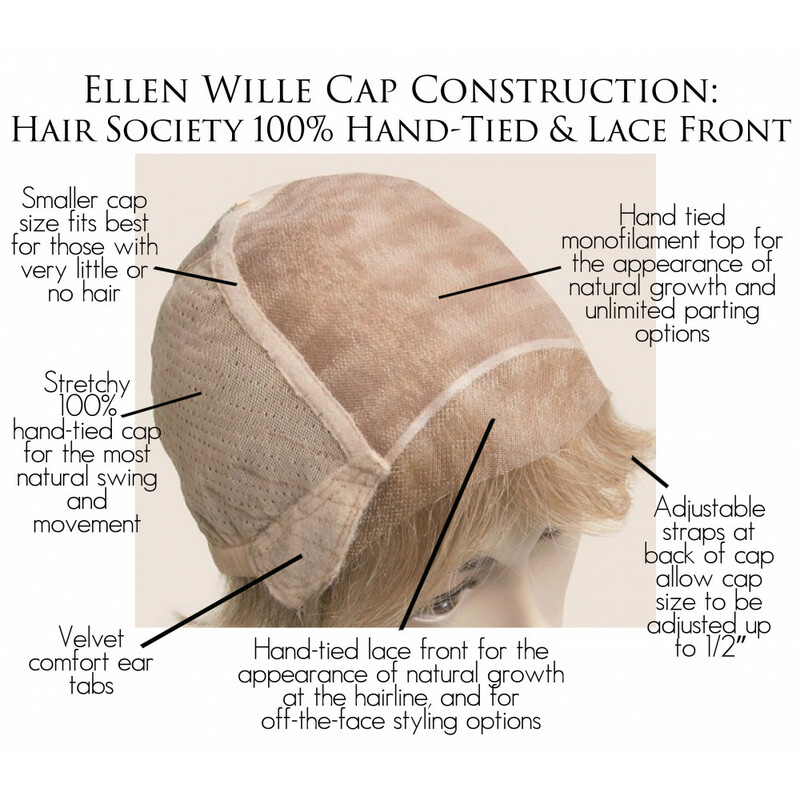 6 Star Luxury Class Cap: The award-winning "softest and most comfortable wig cap" in the world! 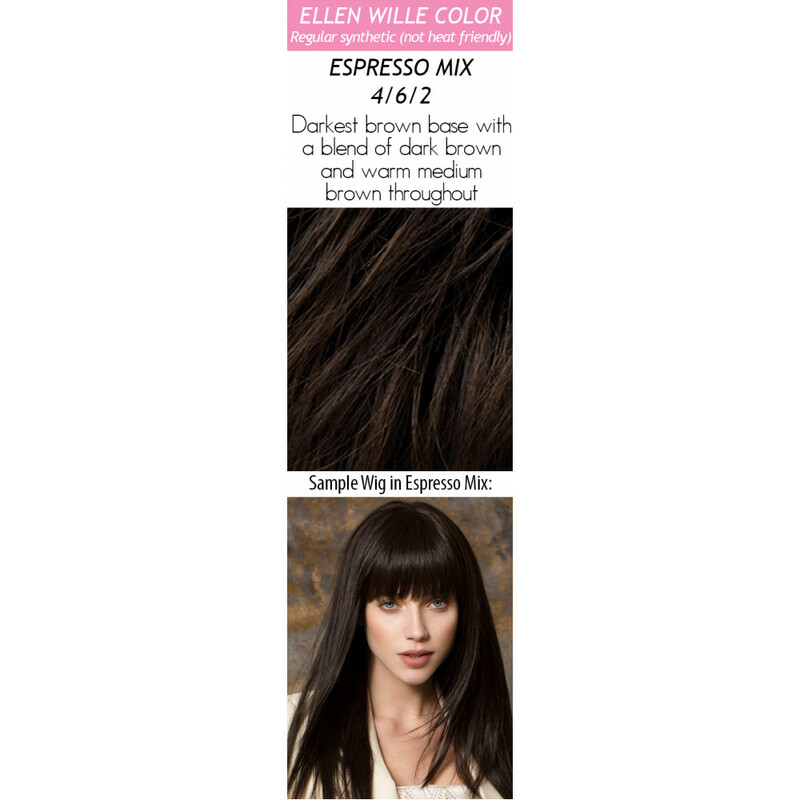 Hair Lengths: Bang: 7", Crown: 8.5" Sides: 8" Nape: 5"